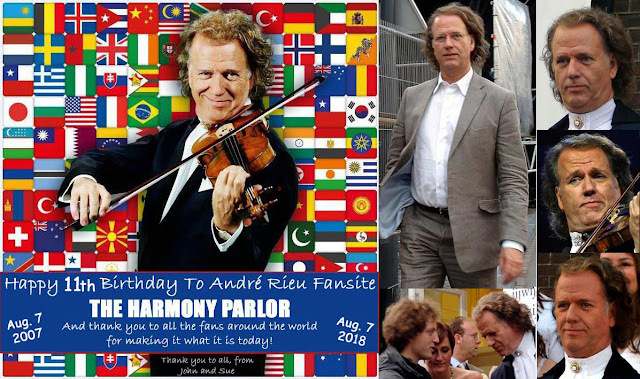 ANDRE RIEU FAN SITE THE HARMONY PARLOR: Happy 11th Birthday To The André Rieu Harmony Parlor!! Happy 11th Birthday To The André Rieu Harmony Parlor! !